Art education has an important role in the classroom. When taught by experienced art teachers, the process of making art requires a lot more than presenting students with paper and art materials. 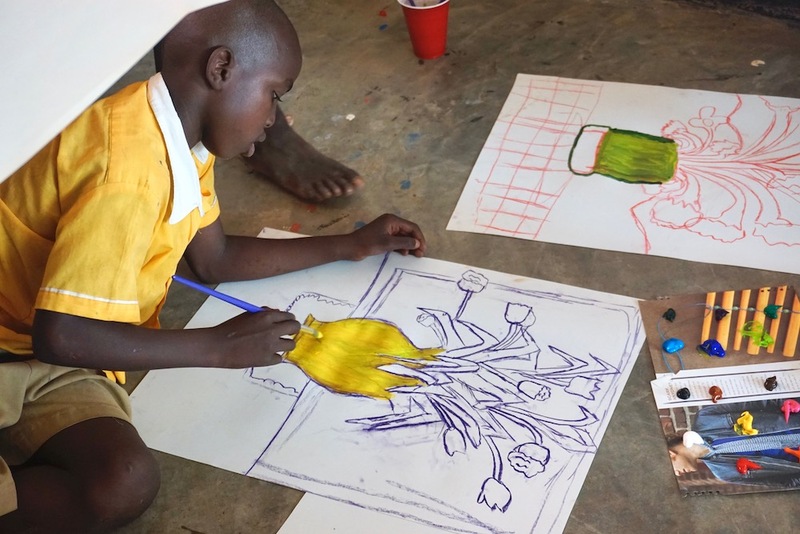 An effective art class introduces concepts such as scale, composition, contrast, as well as discussion of artworks and artists, where they are from and what influences their art. It is a lesson rich in history, geography, concepts, vocabulary and interpretation. This preparation that comes before the execution of a final product is vital for meaningful learning to take place.